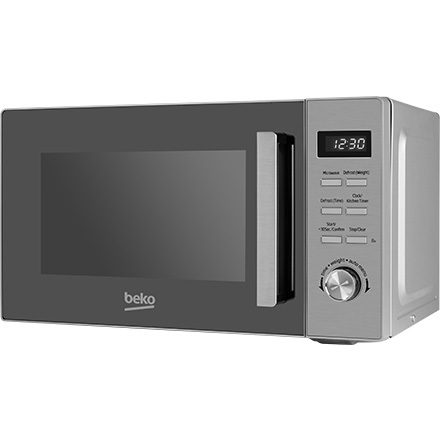 There's a Beko small appliance for every home. 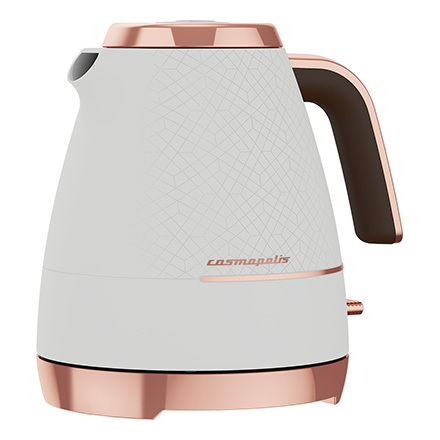 View our stylish electric kettle and toaster sets, portable induction hobs and slow cookers, microwave ovens and a range of food preparation appliances. 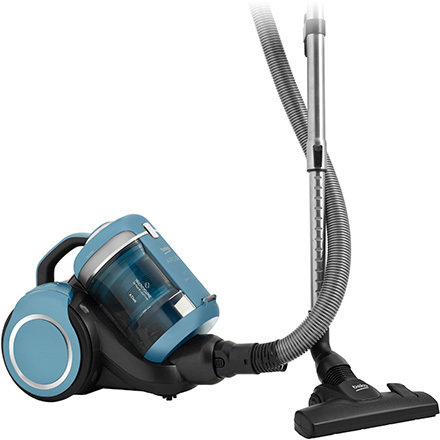 Our powerful vacuum cleaners are suitable for any floor types and our steam generator irons take care of creases in both delicate and heavy-duty fabrics. 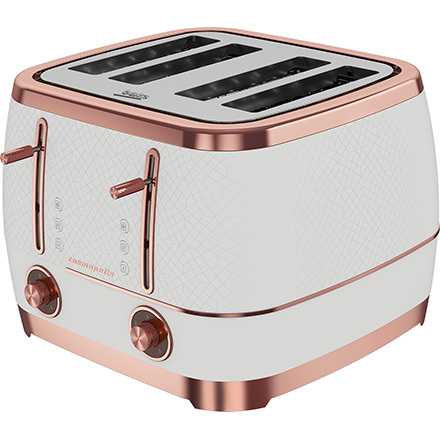 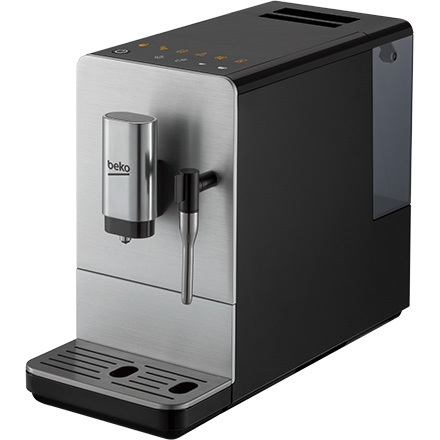 Take the most important meal of the day to the next level with beautifully designed kettle and toaster sets and barista worthy coffee machines. 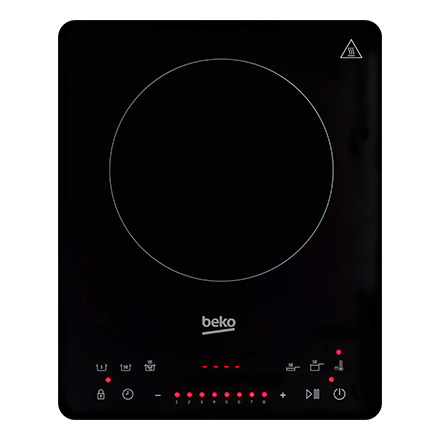 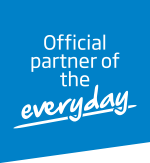 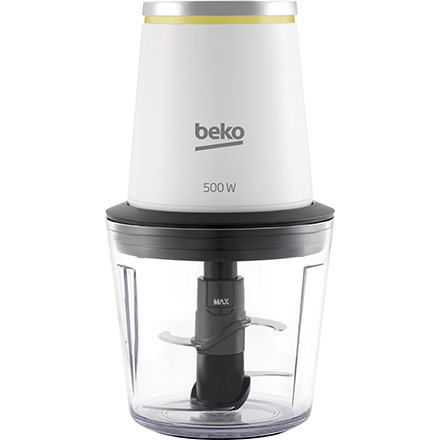 All our Beko breakfast appliances are easy to use and have enough capacity to cater for the whole family. 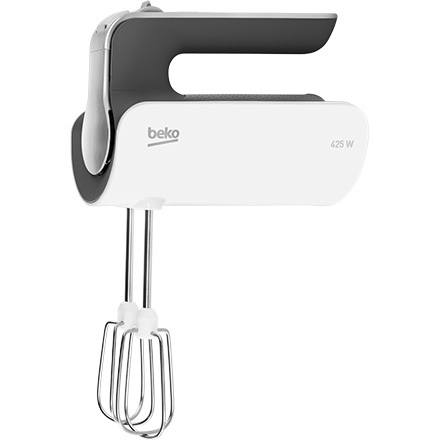 Chop, mix, whip, whizz and knead away with the latest technology in food preparation. 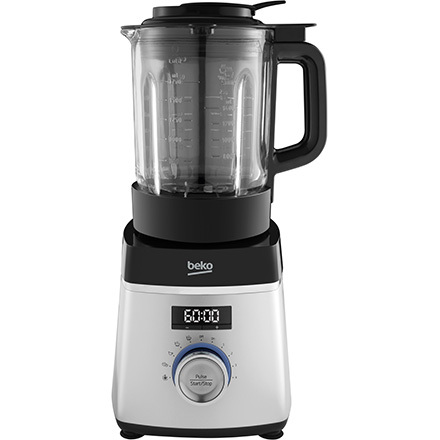 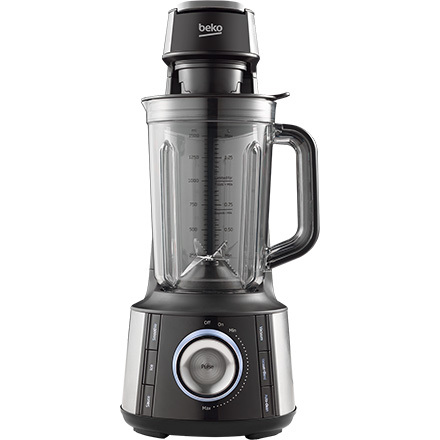 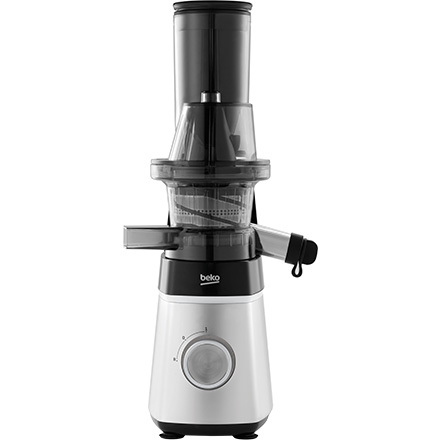 Our impressive array of hand-held and table top food preparation appliances includes mixers, blenders, soup makers and juicers. 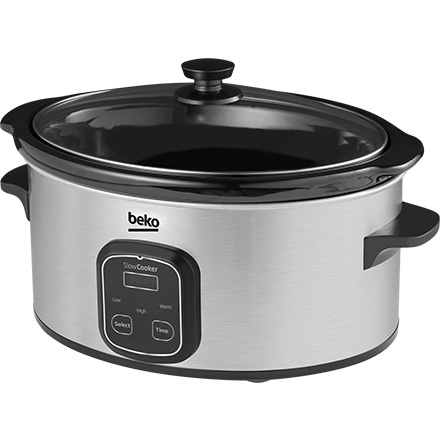 Small is beautiful when it comes to our range of portable cooking appliances which includes combi ovens and microwaves with or without a grill, high tech portable induction hobs and slow cookers. 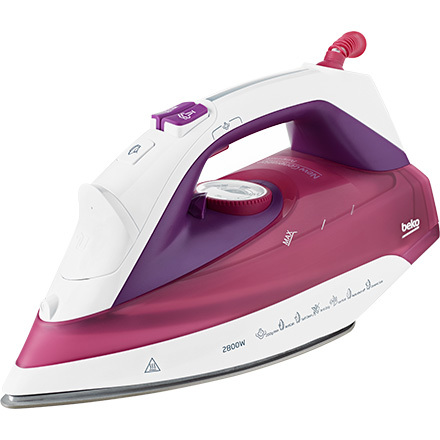 Glide across all surfaces with our range of small domestic appliances which include steam irons and generators that are responsive to your fabrics plus a selection of multi-functional stick, bagless and cylinder vacuum cleaners that can clean hard floors and carpets as well as those tricky hard to reach areas.